An accident can only take seconds to occur but overseeing the entire claims repair process may be a daunting task and take days to tackle. 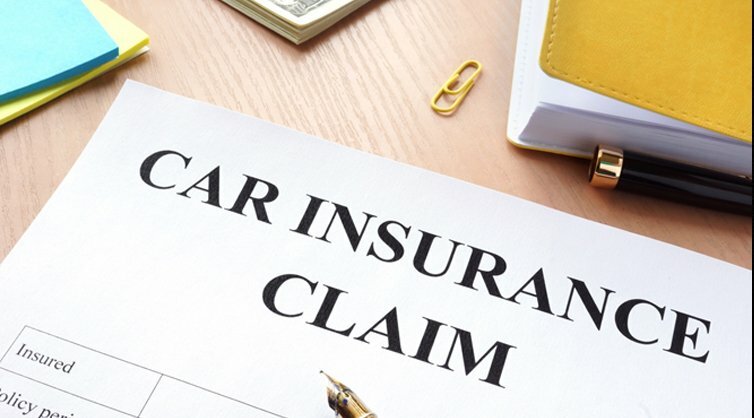 Traditionally, drivers have been responsible for reporting the claim, arranging for the rental car, getting estimates on the repair work, checking with the shop to see when the work will be done, inspecting the car, picking up the car and returning the rental car. Fortunately, this does not have to be the case and that’s why we offer assistance on your automotive claim. Being involved in an auto collision is a stressful time. Central Collision is here for you in your time of need! We offer our customers the ability to not have to worry about the repair process at all and to stay on track with their busy lives. We understand that you may not be familiar with the people that you need to contact to get the proper paperwork started, but we do. Even if this is not your first car accident, the process is always changing and what may have been done in the past has probably changed. Even if your insurance is not currently listed as a direct repair provider, don’t fret! We will work with any insurance provider and ease your auto collision repair from start to finish.